Read below for dates rates and location on Snow goose hunting. And be sure to call, text, or email me anytime day or night with questions. We are currently booking for our spring hunts. As always we will have the same great crew, decoys, blinds, land, and locations. We have cabins available and a main lodge in Mound City and Devils Lake locations. All other locations are duck lodges, pheasant lodges, or hotel. Everything after that is up to the birds. Hope to see you in the field this spring to watch the greatest migration of birds on earth. We provide land ( years of farmer relations in the spring and fall), scouts, 14 guides, and we also travel out of 5th wheel travel trailers ourselves so we are always on the migration. Take advantage of hunting with a well financed outfitter that is fully established with Deadly Decoys with unique custom 3 foot stainless steel stakes and back supports, HS Hitman blinds with snow covers, and one of kind durable electronic calls (designed by us and not offered to the public). Plus years of farmers relations in the central and Mississippi flyways. This will be our 20th season of spring snow goose hunting. A lot has changed and we have adapted! 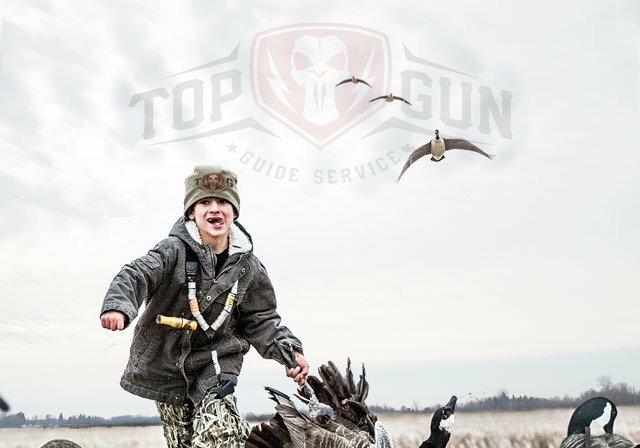 Hunters will benefit from dedicated snow goose hunting guides who scout fields daily and are willing to relocate in an effort to stay on top of feeding and migrating snows. We have a young energetic staff of snow goose hunting bloody 70 days that not many guides can finish. We all work together and have a system that has been proven year after year and we have the client base to prove it. When the snows leave overnight we are able to do the same and be on birds the next afternoon. As a client we expect the same of you because sometimes we have to jump from one state to another on a days notice. This is for your benefit. We scout daily in the area we are hunting and we scout the next state we will be jumping to when the geese migrate north. We do everything in our power to get you on birds daily. Once you arrive in Arkansas call us and we will make arrangements to meet you. You can view a map of Mound City and print driving direction below. machines. 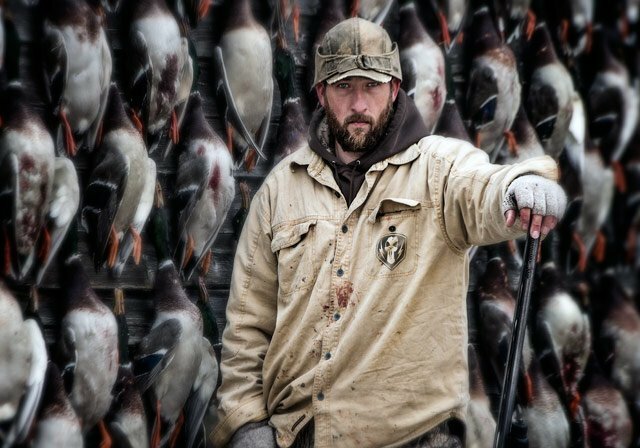 My guides have proven to have the stamina and knowledge to put you on birds throughout the entire 70 day season. This is a grueling, muddy, and bloody season. Rooms are available along with a full service restaurant and bar.